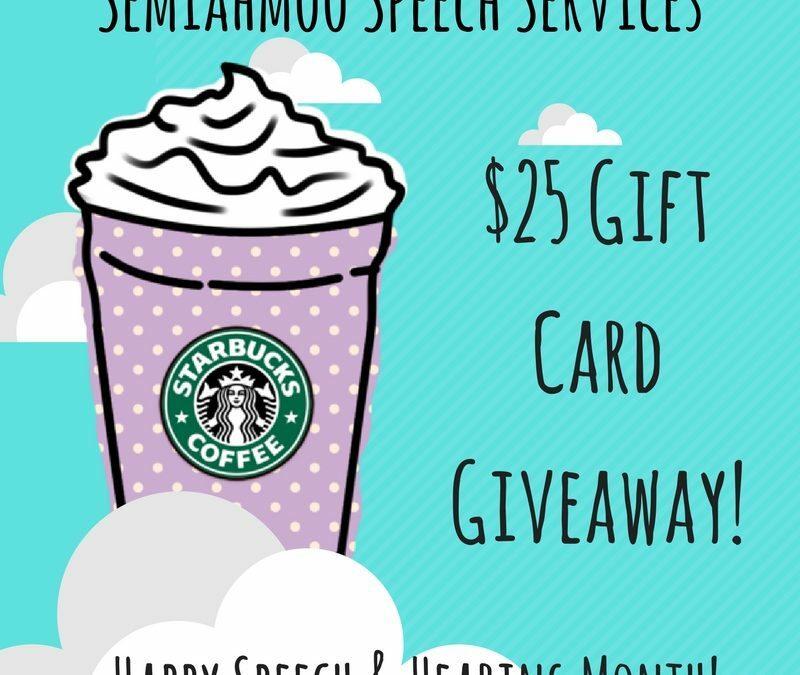 To really kick things off for the month of May: Speech & Hearing Month, Semiahmoo Speech Services is thrilled to be holding weekly giveaways online! Every week, we will be holding a giveaway for a $25 Gift Card to either Starbucks or Tim Hortons so that our wonderful online audience members can get their caffeine fix! To find out how you can enter and win, head on over to our Facebook Page or follow us on Instagram. Winners will be announced at the end of each week, all throughout the month of May! May is Speech & Hearing Month! Speech & Hearing Month Giveaway! SEMI SPEECH IS SCOUTING FOR A SPEECH-LANGUAGE PATHOLOGY ASSISTANT! You have successfully subscribed to the Semiahmoo Speech Services newsletter.